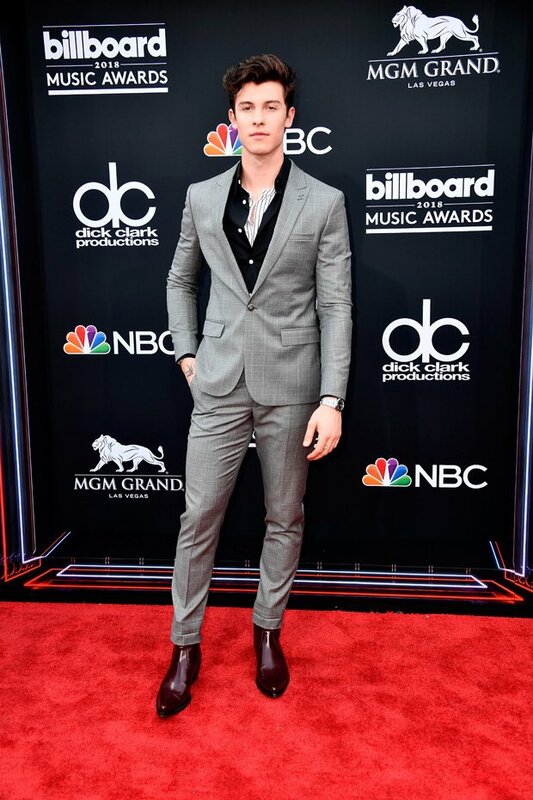 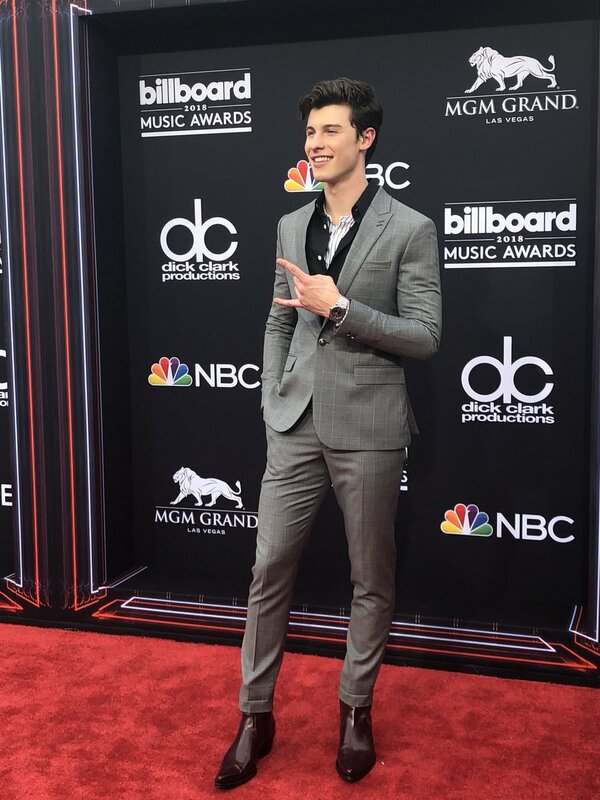 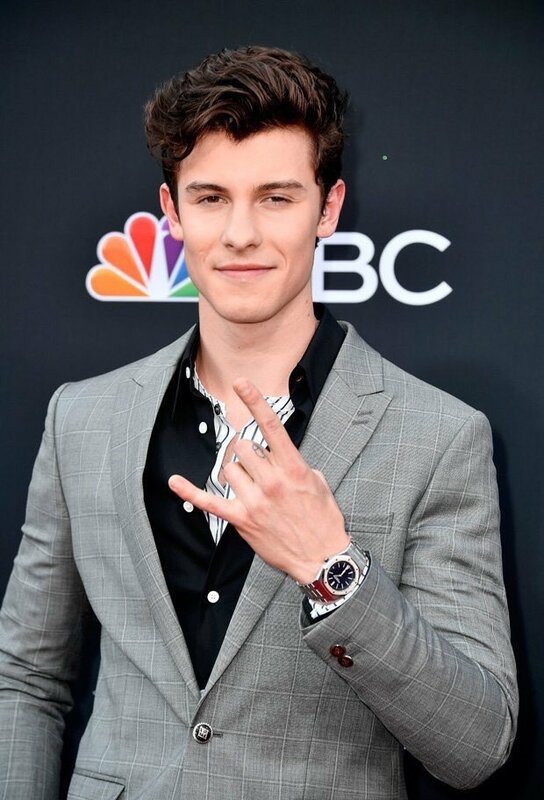 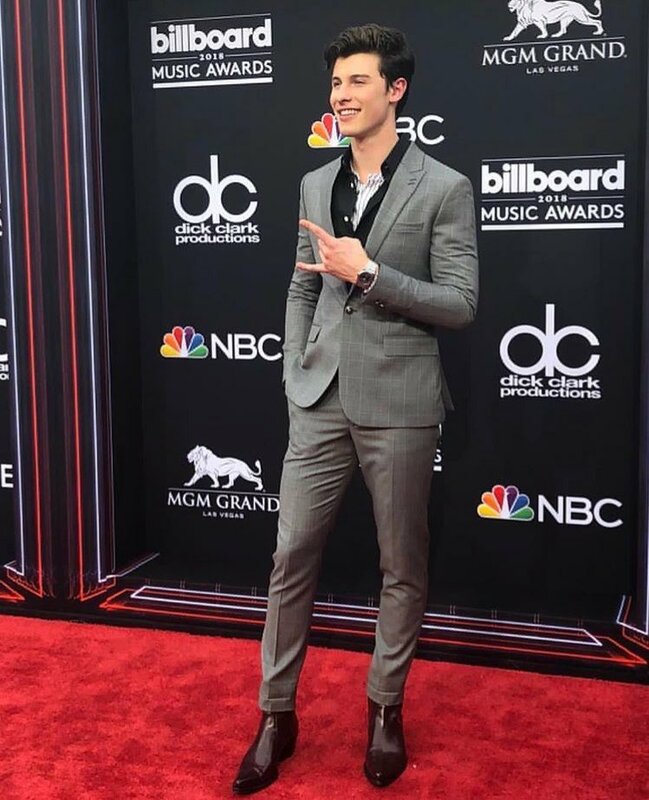 Canadian music sensation Shawn Mendes arrived for the 2018 Billboard Music Awards held at the MGM Grand Garden Arena in Las Vegas. 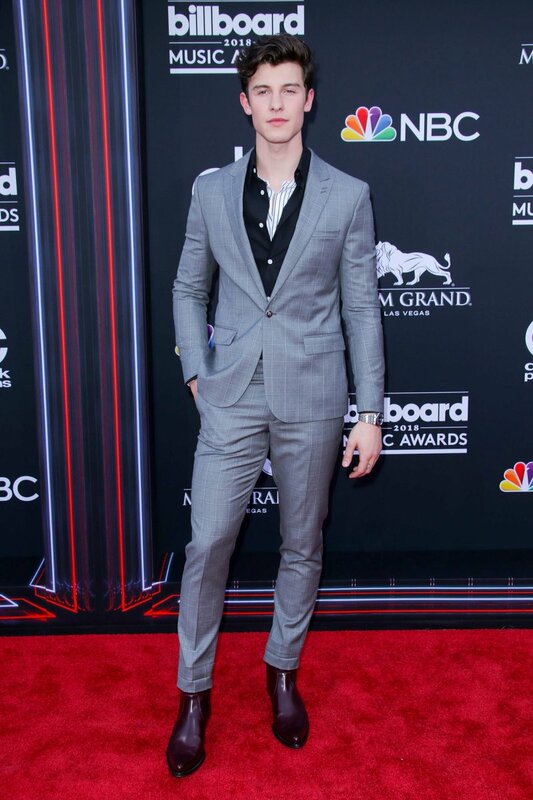 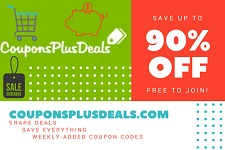 The 19 year old star, who also joined Taylor Swift for her Reputation Tour, looked dapper clad in a smart grey suit paired with statement shoes. 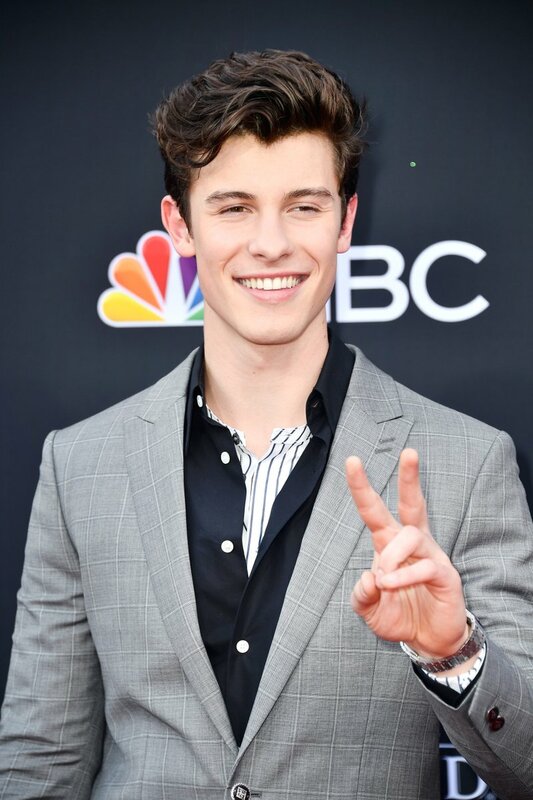 Shawn is said to be dating model Hailey Baldwin, and has a huge fan following including K-Pop band BTS, that recently addressed their love for the singer, and also hinted at a possible collaboration.